Matthew Beard and Rory Keenan have been named to join Jeremy Irons, Lesley Manville and Jessica Regan in the West End transfer and US tour of Eugene O’Neill’s Long Day’s Journey Into Night. Jessica Regan returns to the role of Cathleen, having played her in the 2016 Bristol Old Vic production. Matthew Beard and Rory Keenan will join the company as Edmund Tyrone and James Tyrone Jr alongside Jeremy Irons and Lesley Manville, who will play James and Mary Tyrone in Richard Eyre’s acclaimed production. Considered one of the most powerful American plays of the 20th century, the production will play 10 weeks at the Wyndham’s Theatre in January before heading to America. The drama is set at the Tyrones’ summer home, August 1912. Haunted by the past but unable to face the truth of the present, the Tyrones and their two sons are a family caught in a vicious cycle of love and resentment. As day turns to night and the family indulge in their vices, the truth unravels leaving behind a quartet of ruined lives. Matthew Beard’s credits, across stage and screen, include the roles of Guy Bellingfield in The Riot Club, Peter Hilton in The Imitation Game, Howard Raymond in The Look of Love and a young Blake Morrison in And When Did You Last See Your Father? Jeremy Irons plays James Tyrone. A Bristol Old Vic Theatre School graduate, he began his professional career on the Bristol Old Vic stage in 1969 and is one of only a handful of actors to have won an Oscar, a Tony and an Emmy for his body of work. Rory Keenan has a rich list of television credits. He is best known for the role of Bilibin in the latest BBC adaption of War and Peace, Simon in Stan Lee’s Lucky Man and Donal in Peaky Blinders. Other screen credits include Primeval, Birdsong, The Clinic, Aristocrats, Dear Dilemma, a leading role in two series of On Home Ground, Intermission, Ella Enchanted, Reign Of Fire, Close, Gun and Benedict Arnold. Until recently, Jessica Regan played regular Niamh Donoghue in Doctors for the BBC, for which she has won Best Newcomer at the British Soap Awards. 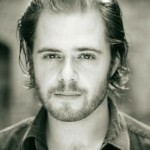 Other theatre credits include Henry V (Regent’s Park Open Air Theatre), Liola for the National Theatre (directed by Richard Eyre), Stars In The Morning Sky for Belgrade Coventry; The Kitchen, The Cherry Orchard and Blood And Gifts, all at the National Theatre, and The Flags at the Royal Court Liverpool. Lesley Manville is an award-winning actress and frequent collaborator with director Mike Leigh. Manville’s extensive stage career includes roles in Top Girls (Royal Court 1990), Les Liaisons Dangereuses (RSC 1986), His Dark Materials (National Theatre 2005), Pillars of the Community (National Theatre 2005) and Six Degrees of Separation (Old Vic 2010). 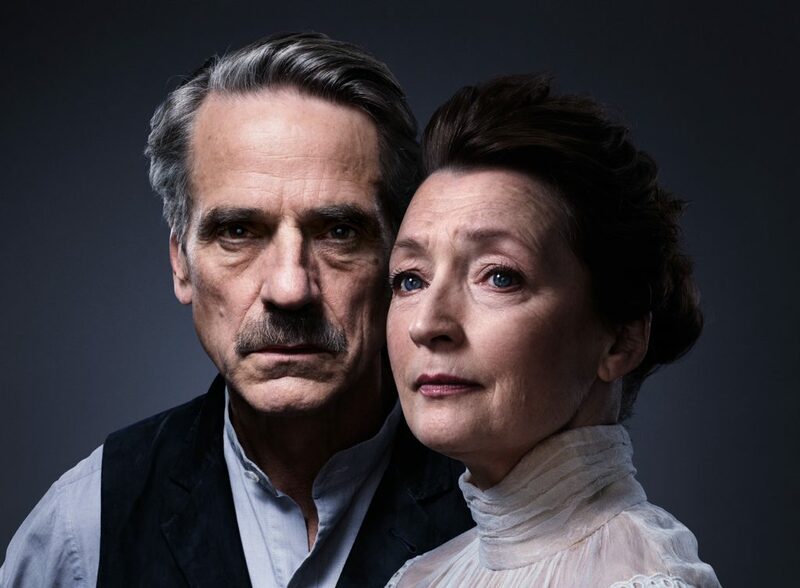 Long Day’s Journey Into Night plays at Wyndham’s Theatre from January 27 – April 7. Attention! Privates On Parade at The Union Theatre!